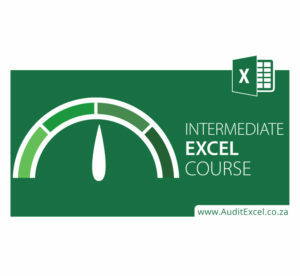 Intermediate Excel course is excellent! Very thorough, easy to follow and informative. Lots of great tips to help you work more efficiently. Highly recommended for intermediate and advanced Excel users. Feedback from Julie L from the USA with regards the online MS Excel Intermediate Course.